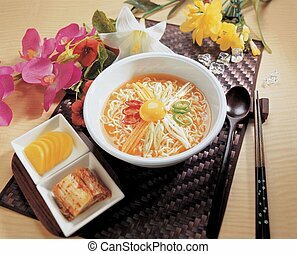 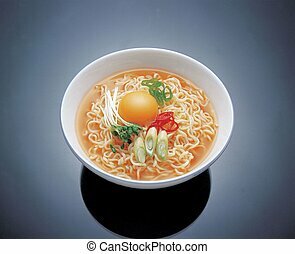 Food background. 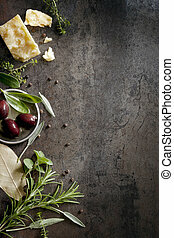 Food background with parmesan cheese, fresh herbs and olives, over dark slate. 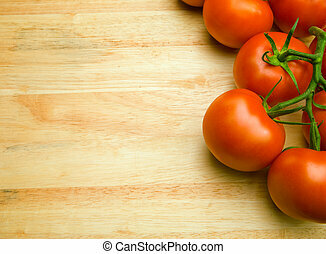 lots of copy space. 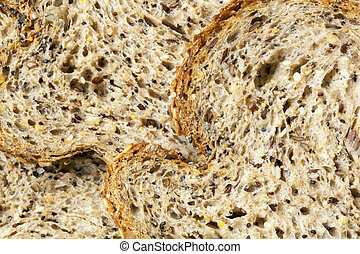 Bread food background. 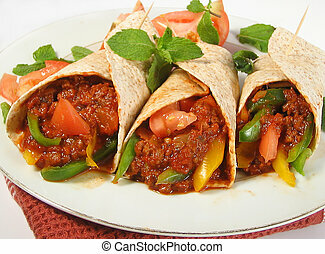 Full-frame multigrain with seeds. 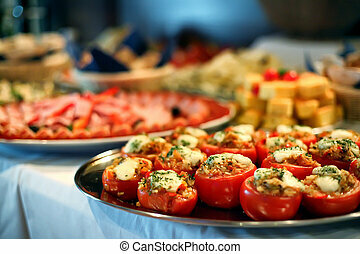 Italian food background. 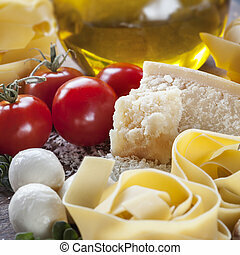 Parmesan, cherry tomatoes, ribbon pasta, olive oil. 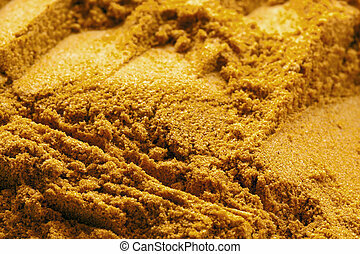 Curry powder spice food background. 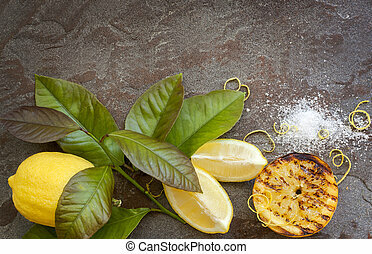 Lemon food background. 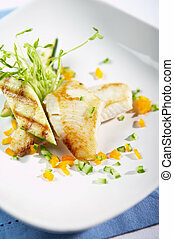 Whole, cut, grilled, zested, with sea salt. 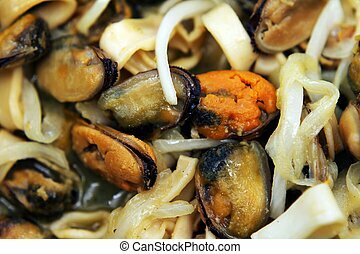 Over slate, top view. 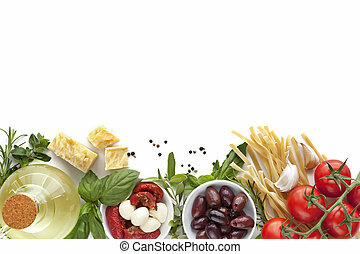 Italian food background over white. 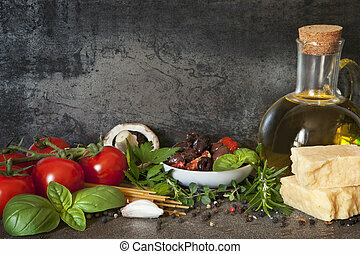 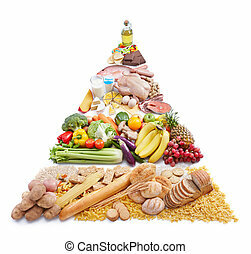 Variety of ingredients, including olive oil, pasta, tomatoes, olives, herbs, parmesan and mozzarella. 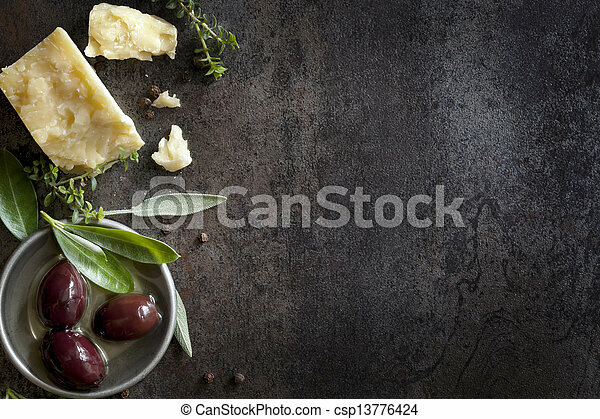 Italian food background, over slate. 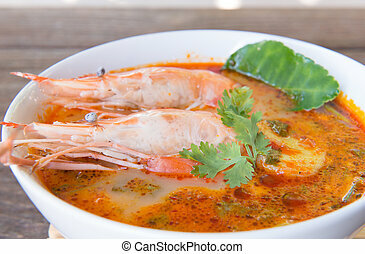 Top view. 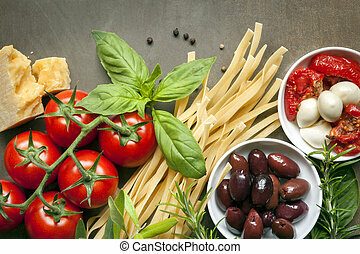 Variety of ingredients, including pasta, tomatoes, basil, olives, parmesan, mozzarella, garlic, and herbs. 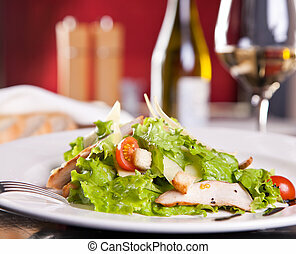 Rustic food background with lots of copy space. 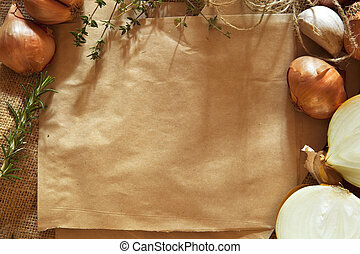 Brown paper bags over burlap, with herbs, onions, shallots, garlic and string. 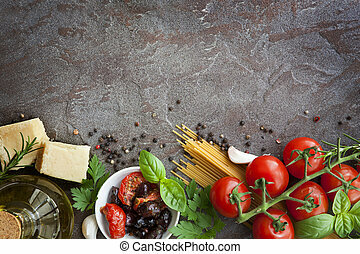 Italian food background, with vine tomatoes, basil, spaghetti, mushrooms, olives, parmesan, olive oil, garlic, peppercorns, rosemary, parsley and thyme. 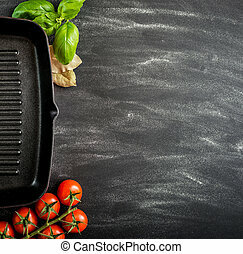 Slate background. 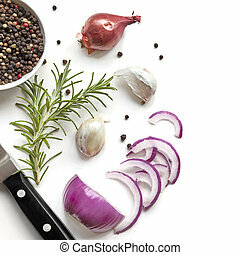 Food background top view, with red onion, rosemary, garlic, peppercorns. 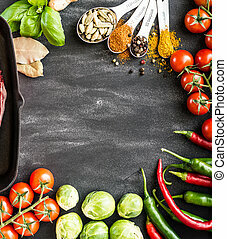 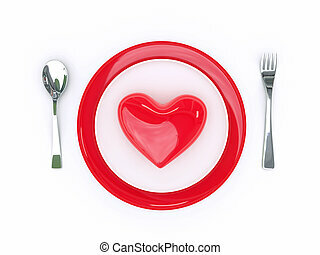 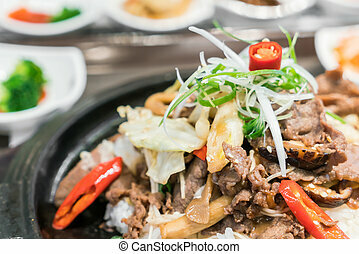 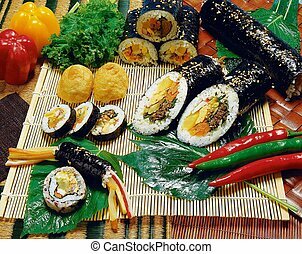 Food background over white, with room for text. 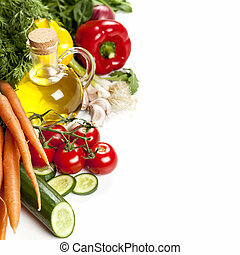 Healthy salad ingredients. 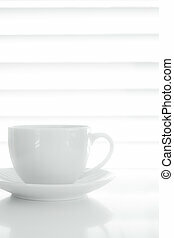 White coffee cup food background. 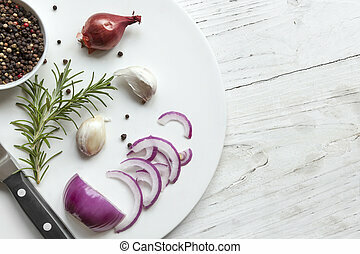 Food background top view, with red onion, rosemary, garlic, peppercorns, isolated on white. 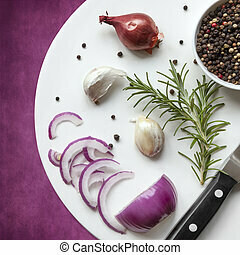 Food background top view, with red onion, rosemary, garlic, peppercorns over rustic timber.